Артикул: 43966/Х01 "КРАСНЫЙ МАК" ЦВ/ХУД. 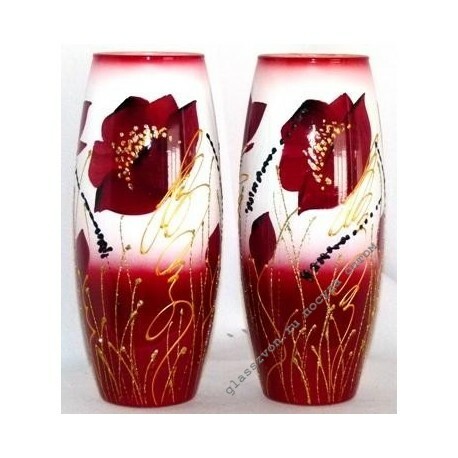 Beautiful vases are always in demand among buyers. And this beautiful and elegant model will not be an exception to the rules. 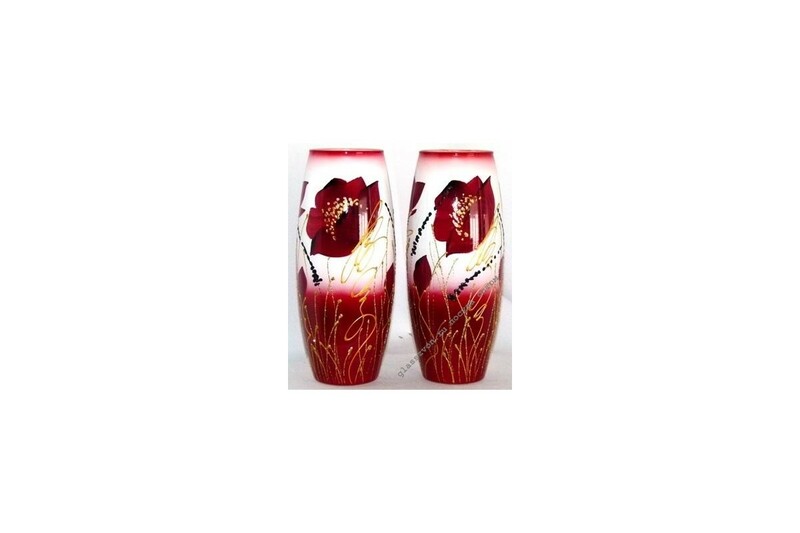 Made of colored glass, it is decorated with paintings in the form of flaming poppies. Offer your customers a wide range of products so that they can choose products for themselves to taste. We are ready to help you. For many years now we have been selling dishes, chandeliers, vases in bulk. In Nizhny Novgorod, St. Petersburg, Orel - our products are known and highly appreciated throughout Russia.